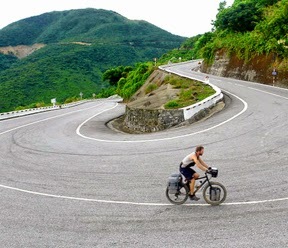 Cruising is fantastic way to explore beauty of Vietnam nature and people. Cruising on Vietnamese style junk in Halong bay would enable you to have great view of limestone karst formation, pleasant breeze and great dining experience, Mekong river, running through Laos, Cambodia and Vietnam offers a ideal chance to enjoy picturesque sceneries along the river and lively daily routine of the locals. Nothing more magical than waking up in stunning sunrise or enjoying good dinner while viewing landscapes passing by.